This website re-design required a high resolution wide screen look to display High Definition video while maintain an efficient and secure structure. This client came to me because they had been hacked previously and required a high quality yet secure site to display their service. 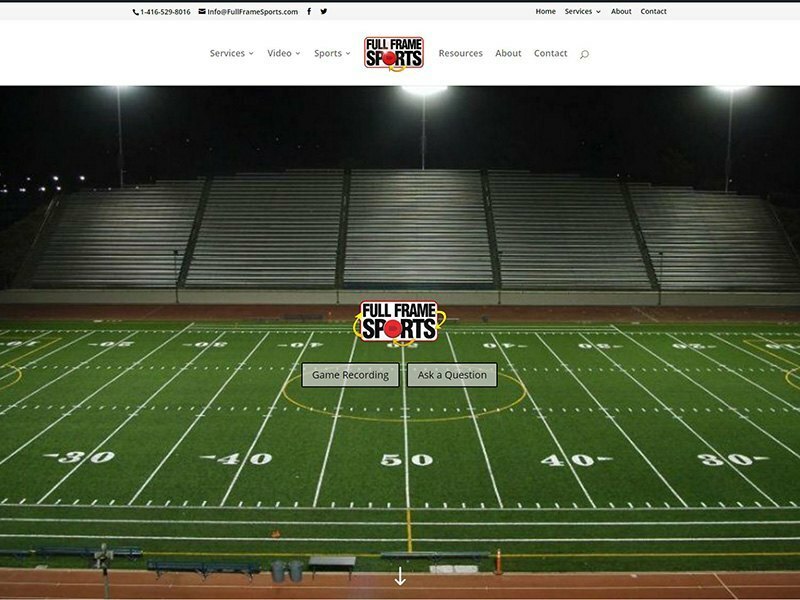 The website design also demanded a flexible back end in order for the video team to easily change and edit the video content as well as be mobile responsive for their clients which consist of sports teams, schools, associations, coaches and individual athletes. This website was designed and built using state of the art WordPress technologies and is easy for the owner to update without assistance.